In the high-quality Ib Laursen cupcake bowl from the popular Mynte series in Pure White, the cupcake can go from the oven directly onto the dining room table. 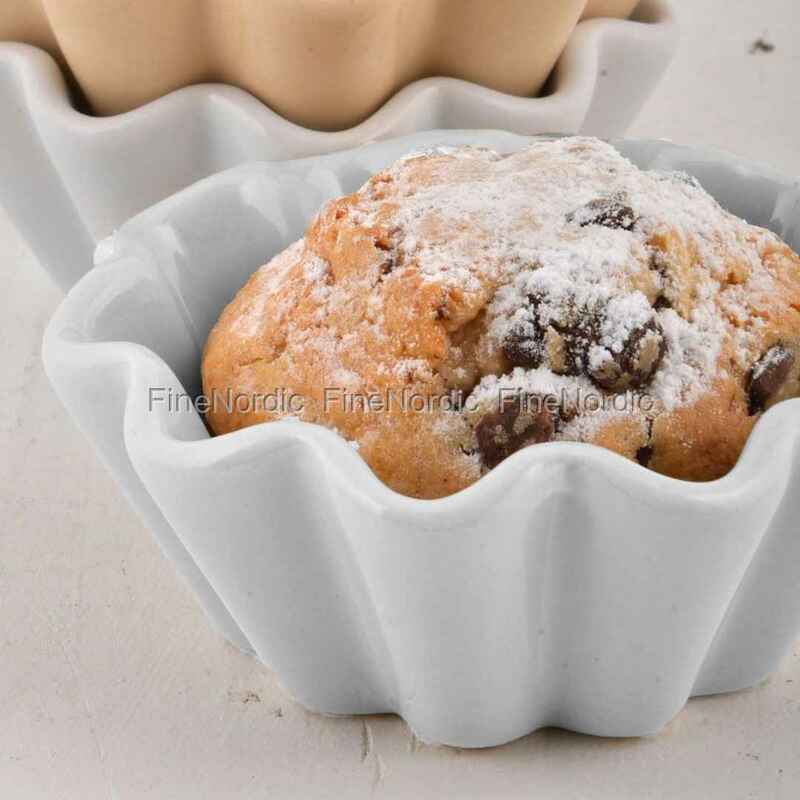 You can hardly serve your fresh baked cupcakes in any prettier way than in these lovely forms. If you like it a bit more colorful on the table, then please also look at the other beautiful colors of the Mynte cupcake bowl series. The forms can be combined well with the other Mynte tableware pieces. 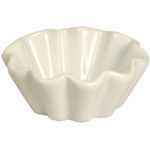 They are also suitable for the dishwasher, oven, microwave and freezer. This multitalented form will shine on the dining room table.